This story sounds like something The Onion would publish but apparently truth is indeed stranger than fiction. Two men in southern Russia apparently were arguing over Kant's philosophy when a fight broke out ending with one man shooting the other several times. 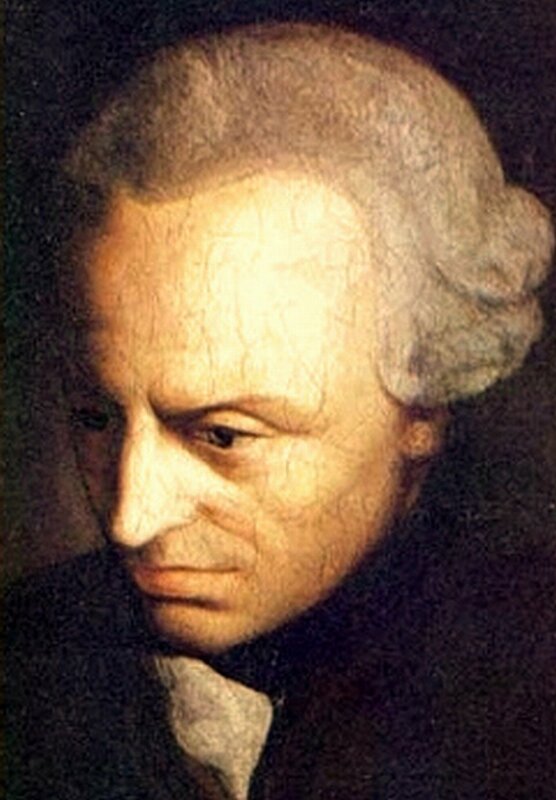 It's not being reported which part of Kant's philosophy became the point of contention. For the shooter's sake, let's hope it wasn't the categorical imperative. See details on this story here. Graduate School Philosophy Placement Records In the US and CA: Will I Get a Job?